increasing patrolling activities within Betampona Natural Reserve, documenting and reporting all observed infractions to the authorities. 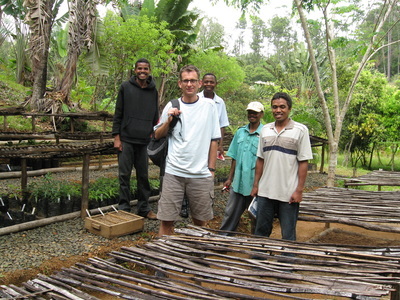 Long-term activities include forest restoration projects at Parc Ivoloina and Betampona's Zone of Protection. 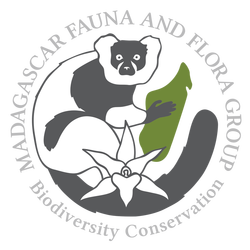 We collaborate with the World Zoo and Aquarium Associations' strategic plans to develop global breeding programs for endangered Malagasy lemur and other species and work with botanical gardens in the propagation of endangered plant species. 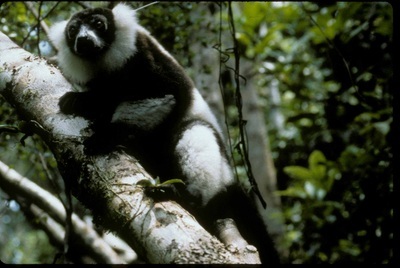 Zoo-born black and white ruffed lemurs were released into Betampona Natural Reserve to enhance the sustainability of the resident population. MORE. 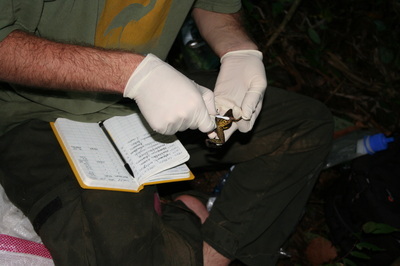 The MFG's amphibian conservation program includes monitoring wild frog populations for the highly infectious chytrid fungus. In collaboration with the Missouri Botanical Garden, the MFG has worked to develop propagation protocols for some of Madagascar's endangered eastern tree species.